BBC Travel has written about seven dreamy destinations, which make you feel like you have stepped straight into a magical fairy tale world. 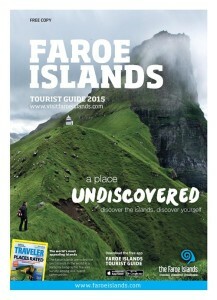 One of those seven destinations are the wonderful and magical Faroe Islands. They also say that these seven travel destinations are so magical, that it is hard to believe they are real. 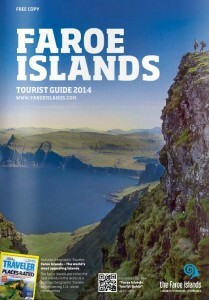 BBC Travel is also writing about Leitisvatn (Lake of Sørvági) and focusing much on the beautiful islands Vágar. 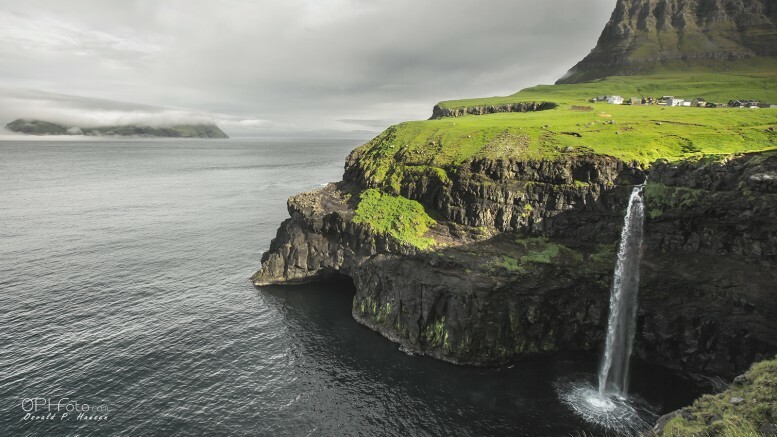 On our at What To See section you can see a page about Gásadalur.